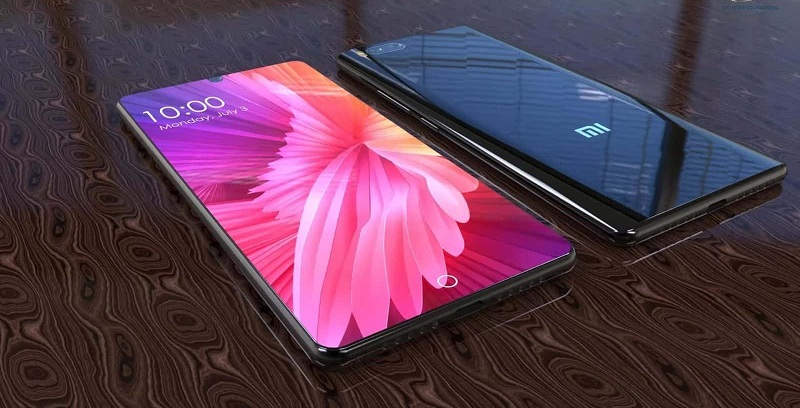 After a brief pause, it’s only time that the Xiaomi Mi7 surfaces once again on the rumor mill. However, this time we don’t have a rumor to report on. Rather, it’s an offhanded comment from Xiaomi’s CEO Lei Jun, that hints at virtual fingerprint sensing for the upcoming smartphone. Chinese manufacturers, as opposed to their American counterparts, love to gather media coverage through hints and teasers. Whether this one’s deliberate, only Mr. Jun knows. However, given the nature of under-the-screen fingerprint recognition, we believe that it’s worth reporting, especially on a slow news day. So head over below for the details. Right now, we’ve got a lot of details available for Xiaomi’s rumored Mi7. The company launched its Mi Mix 2s a while back, choosing for a quick upgrade on the lineup. The smartphone makes up in a lot of critical areas where the Mix 2 under-performed. However, it still does not have an OLED display, nor does it come with traditional eye-catching features designed to garner market attention. This distinction is reserved for the Xiaomi Mi7 if current information for the smartphone bears fruit. A while back folks over at XDA developers dug around in Xiaomi’s firmware. They revealed a second device, potentially a Mi7 Plus, with references to mapping and storing optical data. Given the buzz around virtual fingerprint sensors right now, this led to the conclusion that Xiaomi is at least testing the feature on its flagship smartphone(s?) for 2018. Recently, Xiaomi uploaded teardown videos of the Mix 2s on its Weibo. In the comments, one user joked that the Mi7 will feature virtual fingerprint recognition. The company’s CEO confirmed this; albeit in an offhanded manner. Since we don’t know any Chinese, we’re using translation offered by folks over at GizmoChina, who we assume are better at this than we are. Right now, except for the firmware details mentioned above, there is little concrete information to suggest virtual fingerprint sensing for the Xiaomi Mi7. 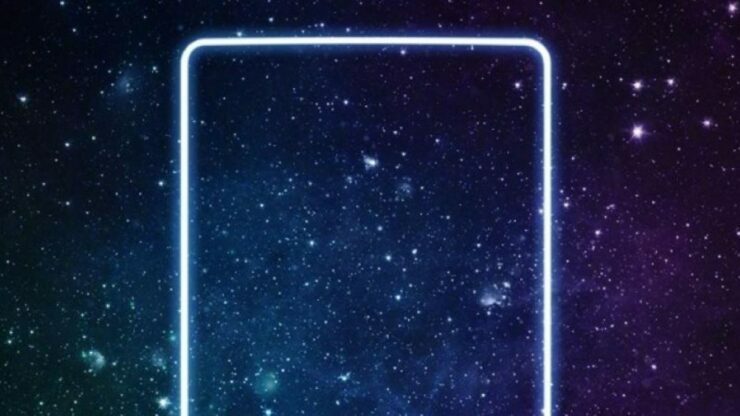 Of course, since the Chinese regulatory environment is more relaxed than ours, Xiaomi just might choose to equip its premium smartphone with the feature. Thoughts? Let us know what you think in the comments section below and stay tuned. We’ll keep you updated on the latest.